Hello. My name is Dawid. 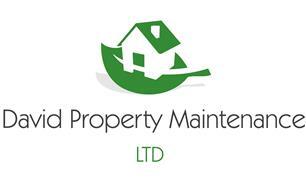 I am the owner of a construction company David Property Maintenance Ltd. The company has been in the market since 2015 and is still growing. I graduated from a construction school and have been involved in construction works for over 12 years. As we are a young company, there is no job too big or too small for us. We can undertake any, and give free no obligation quote, or advice. We can do all aspects of interior and exterior work including : full house refurbishment, property maintenance, handyman, painting & decorating, plastering, tiling, kitchen & bathrooms, lofts, extensions, etc. All the works are fully insured and guaranteed.